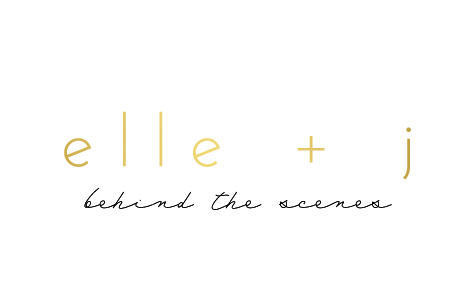 elle + j: Friday 5! 2) Fish tacos: Recently I have really been loving fish tacos. A few weeks ago we went to a friend's house and they made delicious fish tacos. They got the kit at Clean Catch and I can't wait to get one myself. While being at the beach I have indulged in fresh seafood- especially some fish tacos. 3) Tomorrow we had to Montgomery, Alabama and I get to see one of my college besties!! I can't wait to see her new house and hang out with her and her hubby. 4) Snapchat: One of my favorite new apps! Also my hubby's fav new app- he is a little obsessed. People may think it is just for "inappropriate" photos, but it isn't! It is too funny. My friends send the most random, entertaining photos and keeps me laughing throughout the day. 5) Family: I have had a great time at the beach with my in-laws! Lots of great family fun! I am looking forward to getting home though and seeing my dad to celebrate Father's Day. He is truly a wonderful dad- the best ever in my book!! !